Need a quick quote or opinion? Want to interview her or invite her to speak? Want to commission an article? Clare Josa is a professional speaker and the author of six books. She is used to being interviewed or speaking on stage, TV or the radio. Her biggest audience so far was a live debate as part of her work co-running the EU VAT Action Campaign on the UK's BBC Radio 4, which was broadcast to millions of listeners. Her most recent international interview was on the BBC World Service in May 2018. She has written articles for publications as diverse as Marie Claire and EU Observer and has been interviewed on podcasts including Chris Ducker's Youpreneur. 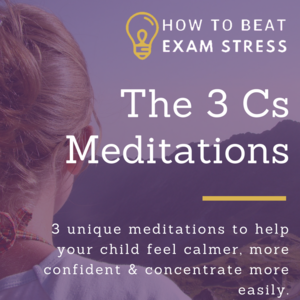 Need A Quick Quote Or Opinion on Exam Stress or Children's Mental Health? The fastest way to reach Clare Josa and her team is by phone, rather than email. She can often turn around requests for input to news items in under 30 minutes, subject to her schedule, if you call her team. Email can take a day or two, depending on her calendar. Please only use this number to contact Clare's team if you are genuinely calling about a media request. It cannot be used to answer personal coaching questions. Want To Interview Clare Josa Or Invite Her To Speak? Clare is comfortable on both live and pre-recorded interviews, on stage, in the studio or via the internet. To get an idea of her interview style, here is a recent podcast episode from Chris Ducker of Youpreneur, one of the world's top 5 entrepreneurial podcasts, where he was asking Clare about Imposter Syndrome and self-doubt. She is passionate about teaching our children the skills they need so they can grow up to be confident, happy and make the difference they are really here to make. It is said that over 50% of adult mental health issues begin in childhood and this has certainly been backed up during Clare's 15+ years of mentoring entrepreneurs and business leaders. In fact, she would say that the proportion is much higher. Clare believes that, instead of just creating 'mental health policies' in schools to detect problems, we need to build into our curriculum the techniques that enable children to grow their self-belief, to feel happy in their own skin and to know how to handle stress, so they can reach their full potential as adults and enjoy the journey. What would you like to talk to Clare about? Why do you believe that her work is a good fit for your audience? What, specifically, would be required from Clare, if she were to agree to this request? Thank you for your message. A member of Clare's team will be in touch, usually within 2 working days. Want To Commission Clare Josa To Write An Article For You? Clare is happy to write opinion pieces for publications with audiences that would resonate with her message. She would also consider guest articles for relevant websites. What would you like Clare to write about for you? Click the image to go to a high res version for use in the media. 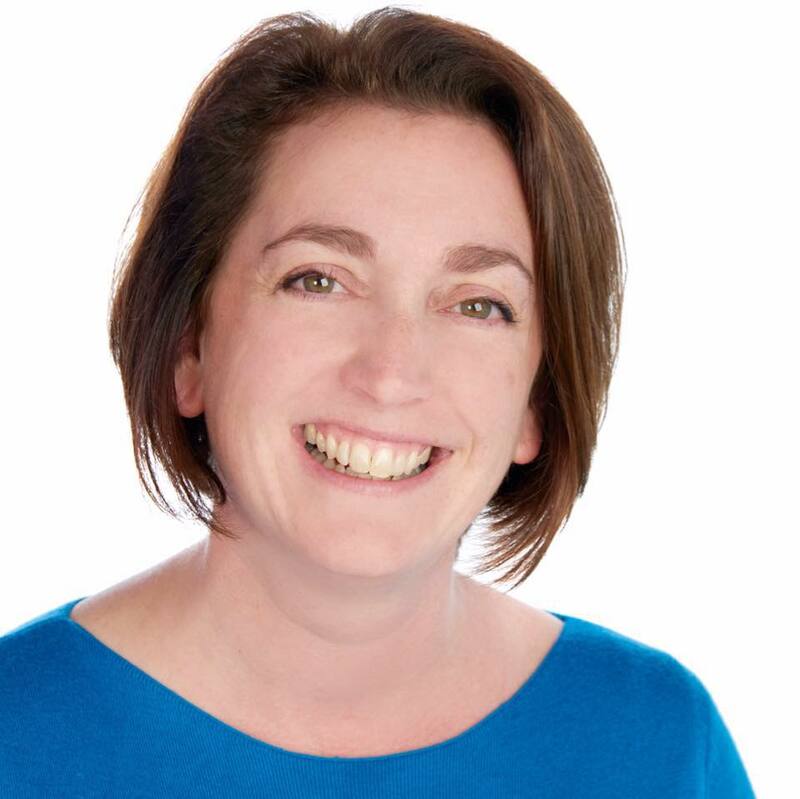 Clare has spent the past 15 years teaching over a million people to feel less stressed and to make the difference they are really here to make in the world. 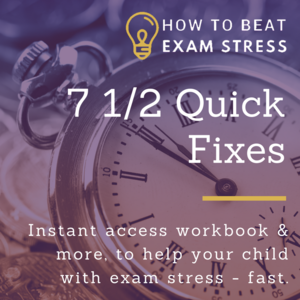 But when her eldest son hit exam stress - hard - she decided she had to do something to help parents to help their kids, and How to Beat Exam Stress was born. 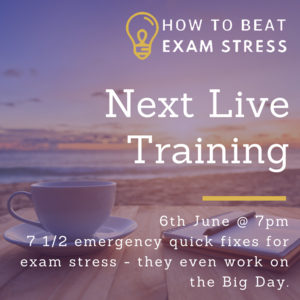 She brings together her 15 years as an NLP Trainer, her decade of teaching meditation and mindfulness (she has had two books published on the subject) and her previous background as a lean manufacturing engineer to create practical inspiration that can help your child to feel less stressed about their exams in minutes, not months. Clare Josa has been mentoring entrepreneurs, business leaders and Passionate World Changers since 2002. 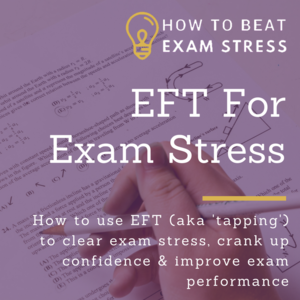 Her unique blend of business strategy and 'inside work' sets them free from their secret 3am fears, so they can make the difference they are really here to make in the world. She is known, internationally, as an expert on the 'inside work' that goes deeper than 'mindset', yet which is so vital to success and high performance. She is an advocate for micro businesses (sub-€2m turnover) and co-led the EU VAT Action Campaign to change European law and keep 100,000s of digital businesses trading. She is the author of six books, including her business book - Dare To Dream Bigger - and her debut novel - You Take Yourself With You - which has been described by readers as 'unputdownable'. Clare has had six books published - five non-fiction and her debut novel, in 2017. ​Here's where to find them.